Kayla Malkos, originally from North Huntingdon, Pennsylvania, moved to the Hampton Roads area while attending school at Virginia Wesleyan College. While attending school, Kayla was a part of the softball program where she received All Conference and All Region honors as well as the National Schutt Golden Shoe Award for being the most outstanding base stealer. She also has given back to the community by volunteering in the local Homeless shelters and with Intrepid Hospice Care while attending school at Virginia Wesleyan. 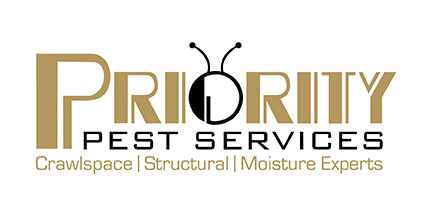 She went on to graduate with a Bachelors in Sociology in 2016 and is now the Office Manager at Priority Pest Services. Kayla would like to dedicate her performance to Larry Pilkington, the owner of the company who unexpectedly passed away at the beginning of the year, as he was an important role in her life, along with many others, and was a huge supporter of this event.